Kobyco Replacement Windows Rockford IL - Kobyco - Replacement Windows, Interior and Exterior Doors, Closet Organizers and More! Serving Rockford IL and surrounding areas. Rockford homeowners, you’ll find a large selection of windows at Kobyco Inc., headquartered practically next door in Loves Park. Your purchase is back by a company with nearly 40 years of experience satisfying the needs of homeowners in your area. If it’s new construction or home remodeling, our team of experts will show you replacement windows that add beauty, value, and energy savings. 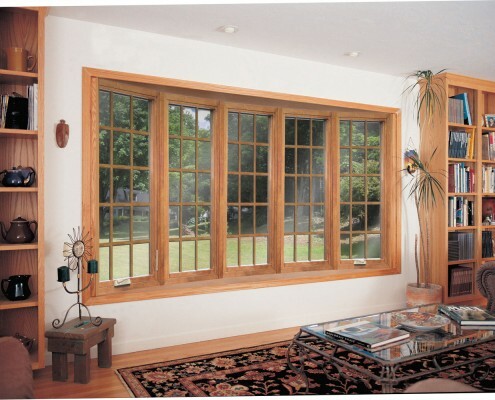 Rockford residents will find a generous selection of both wood and vinyl windows. 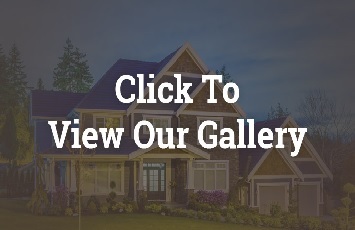 Our knowledgeable staff will gladly take the time to give you facts on both kinds of windows to help you decide which one is best for your application. They will also tell you the advantages of windows with Low E glass and triple glazed windows. Whatever your questions, our window experts can provide the answers. They know wood and vinyl windows inside and out. Our wood windows with fused-vinyl interiors and wood exteriors offer the dual benefit of wood and vinyl. And our wide selection of vinyl windows offer an ideal combination of quality and durability. 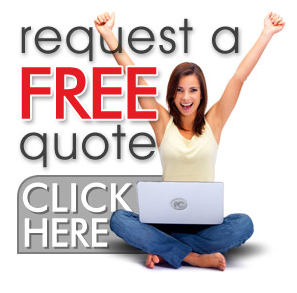 Email your specs to us and we’ll respond with a quote that will please you. You can visit our website and find additional discounts and coupons (Link to Deals & Coupons). Rockford residents, we’re more than sales people. We’re homeowners, too; and we’re in your neighborhood. Call us.